Why do we need or want to have a visual display behind us when we give a presentation? We might well discuss this using one of the tools. 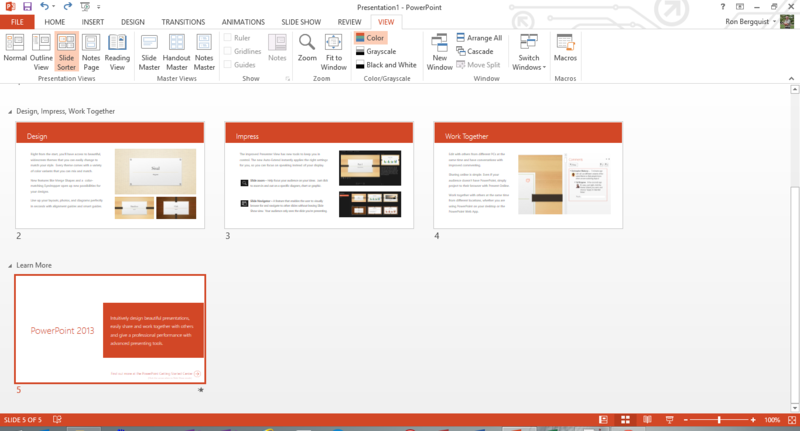 Is Powerpoint the only presentation tool? 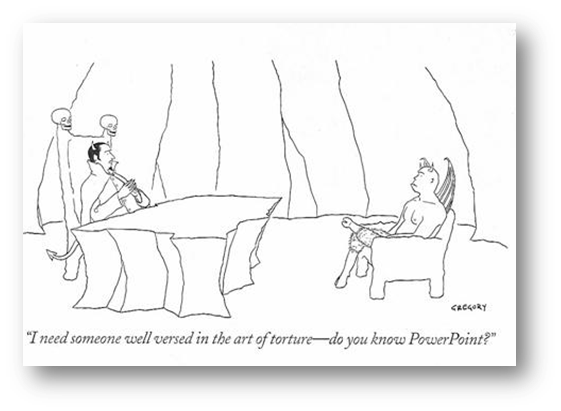 Like so many instructional practices, PowerPoint is not inherently good or bad. It's all about how we use it and that's not something about which we can afford to be complacent. Use the tool that can do what you need done. 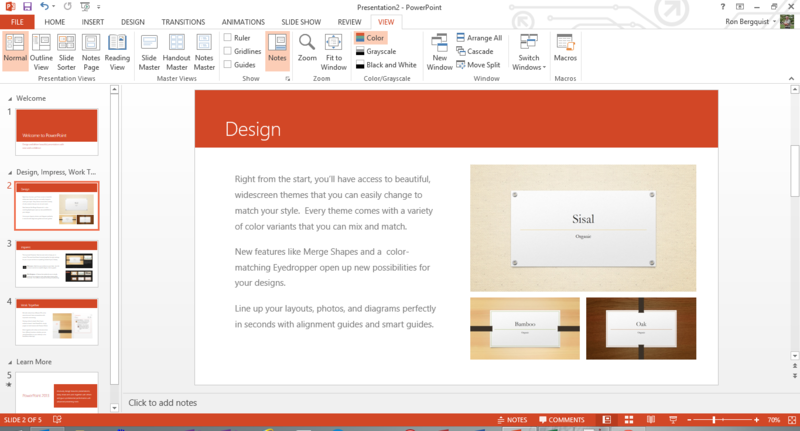 But if you use PowerPoint, Microsoft has an online help tool that is worth bookmarking. Let's use an example to see how it can be used. One respected person implies that it is. 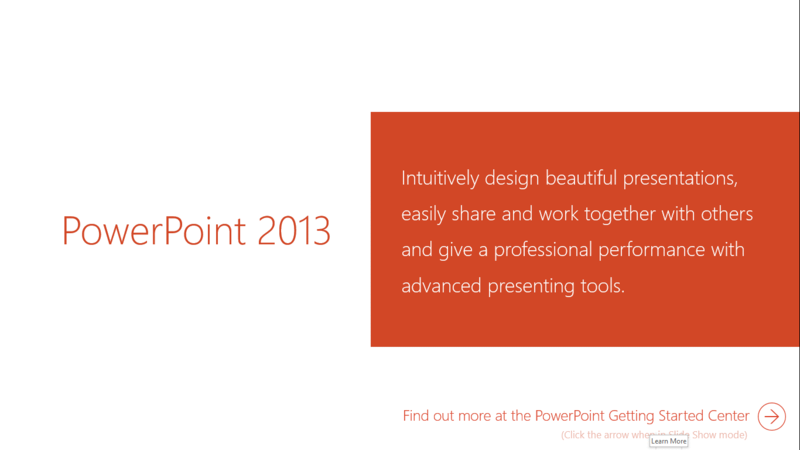 PowerPoint has gotten a bad rap on account of the ugly and inane stuff people do with it ... 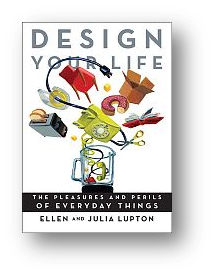 Yet PowerPoint (is) not inherently evil ... (it has) been abused and over-used to the point of exhaustion (p. 179). We can easily find bad examples. But are there good uses for it? Or is it just how we (mis)use it? No, in fact, it is quite a useful tool. Poorly structured talks are bad. Don't blame the problem on the tool. 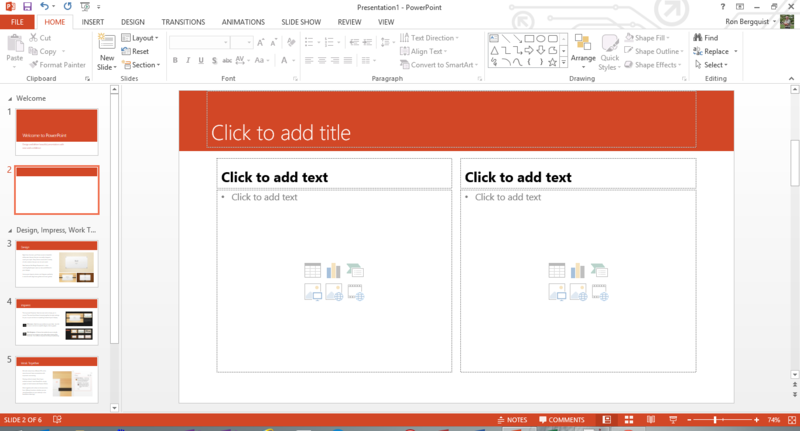 In the Slide pane, you can work directly on individual slides. placeholders Boxes with dotted or hatch-marked borders that are part of most slide layouts. These boxes hold title and body text or objects such as charts, tables, and pictures. The Slides tab shows a thumbnail version of each full size slide shown in the Slide pane. After you add other slides, you can click a thumbnail on the Slides tab to make the slide appear in the Slide pane. Or you can drag thumbnails to rearrange the slides in your presentation. You can also add or delete slides on the Slides tab. In the Notes pane, you can type notes about the current slide. You can edit text on slides by typing either in the outline tab or the slide pane and	you can change the order of slides by moving slides in the outline tab or in the Slide Sorter view. Slide Sorter View shows you miniature images of all the slides in the presentation. 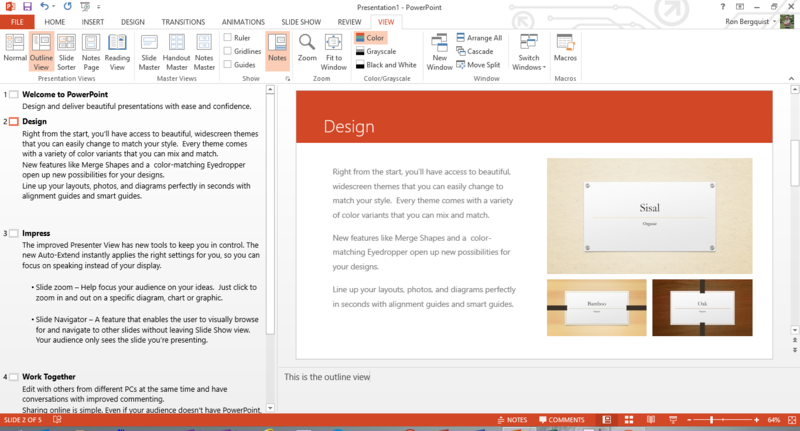 Slide Show View takes over your screen to show you a single slide in presentation format.